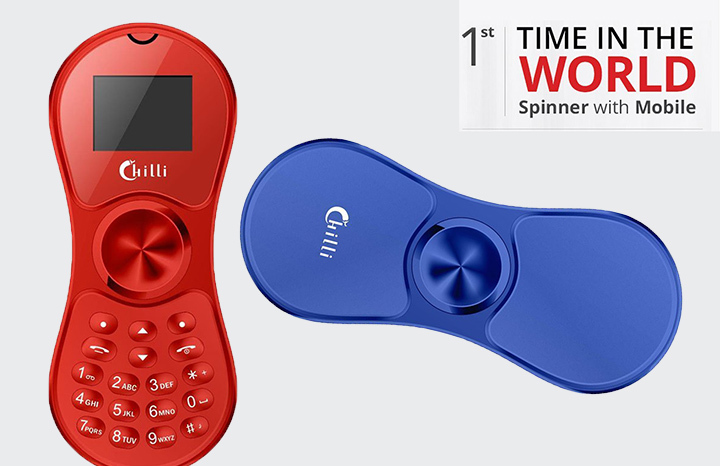 Spinners are not just toys anymore. 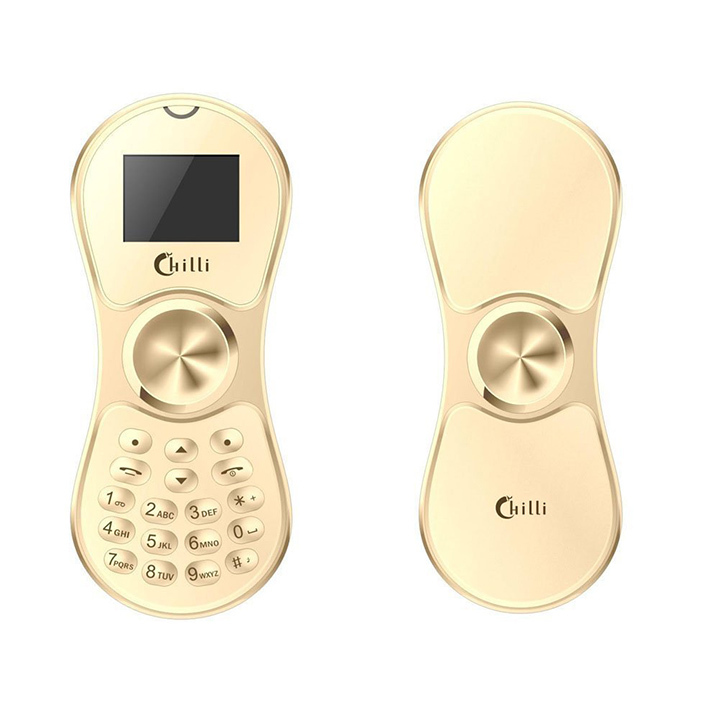 They have become relaxation tools and evolved to a different level. 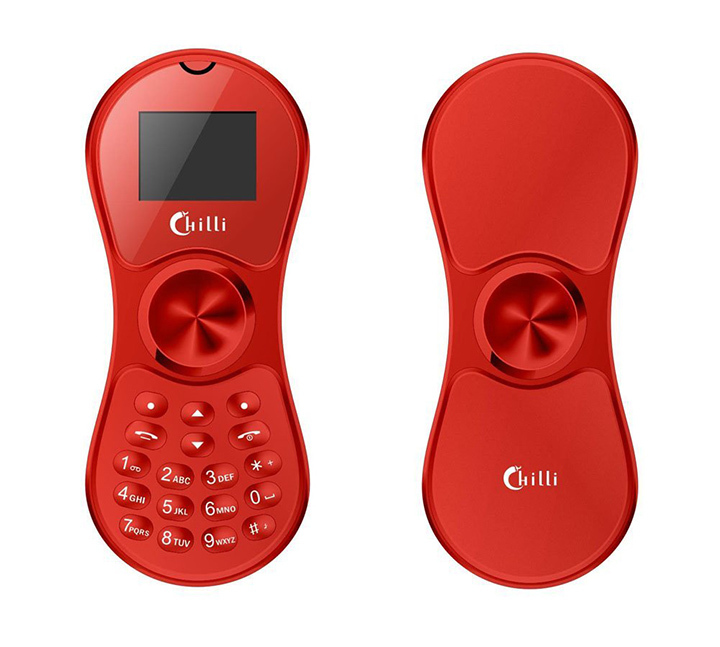 Chillis spinner is the newest device to mobile phone industry which do both phone’s and fidget spinner’s duty. 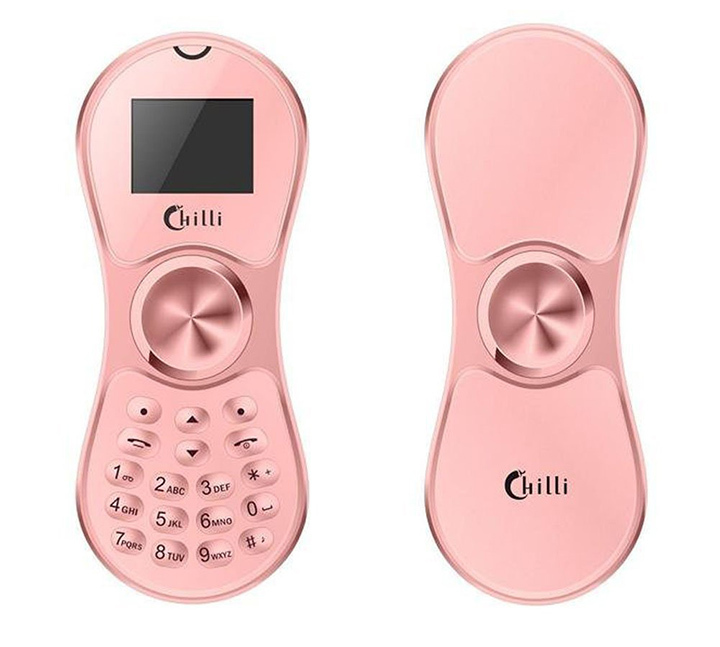 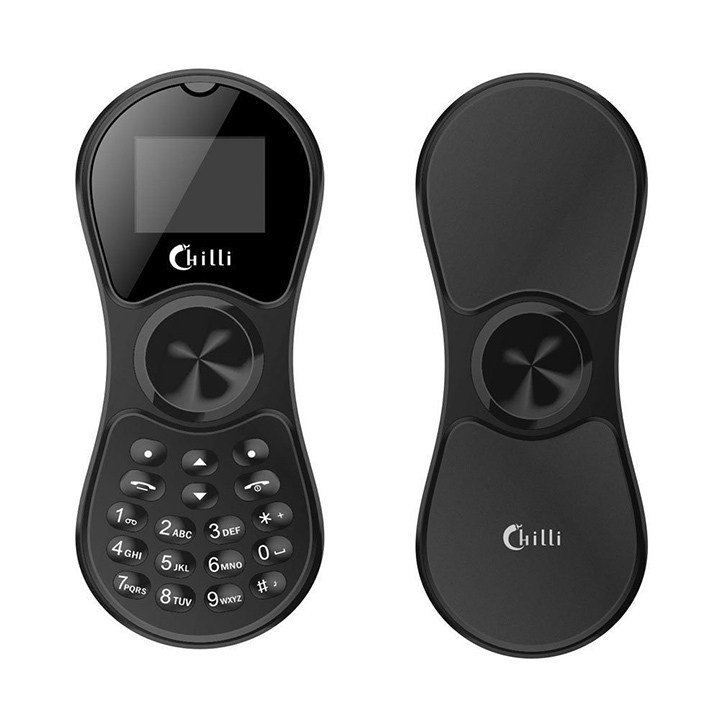 This chillis mobile k-188 has introduced as a phone but it can use as a spinner too. 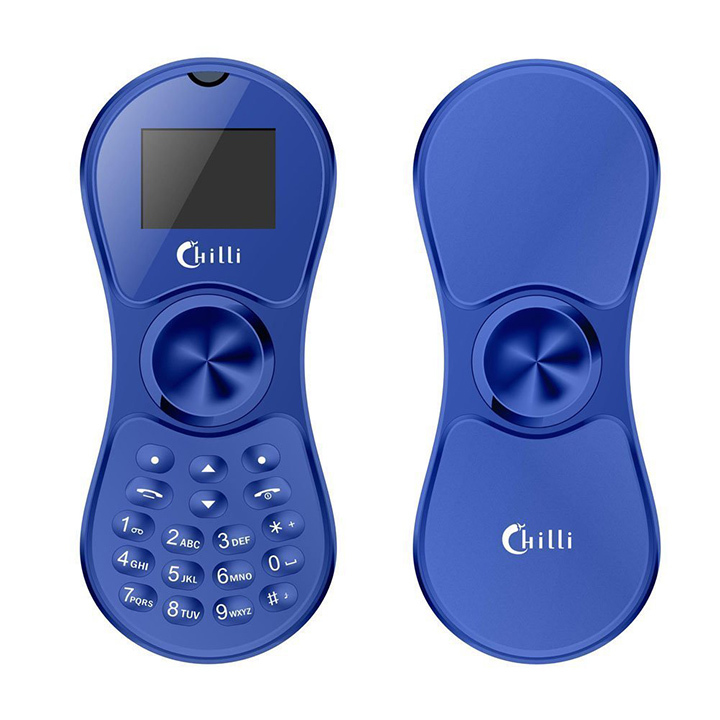 It has a one part for a micro sim and slot for micro SD memory card. 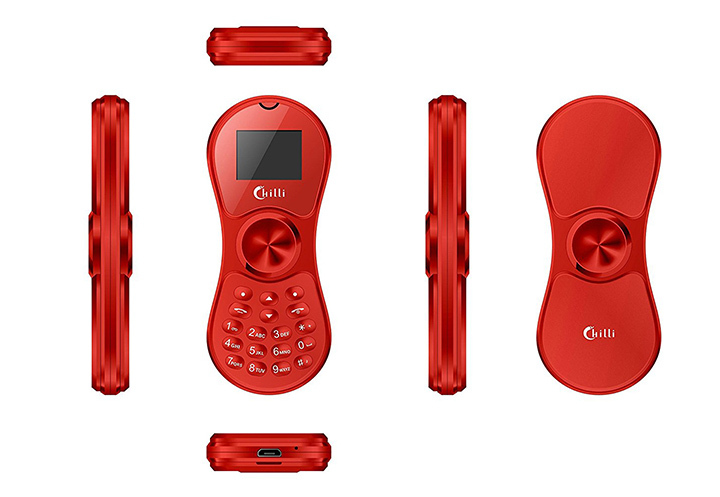 Phone display is about 1 inch which has a 128×96 resolution making it the smallest phone in the world.